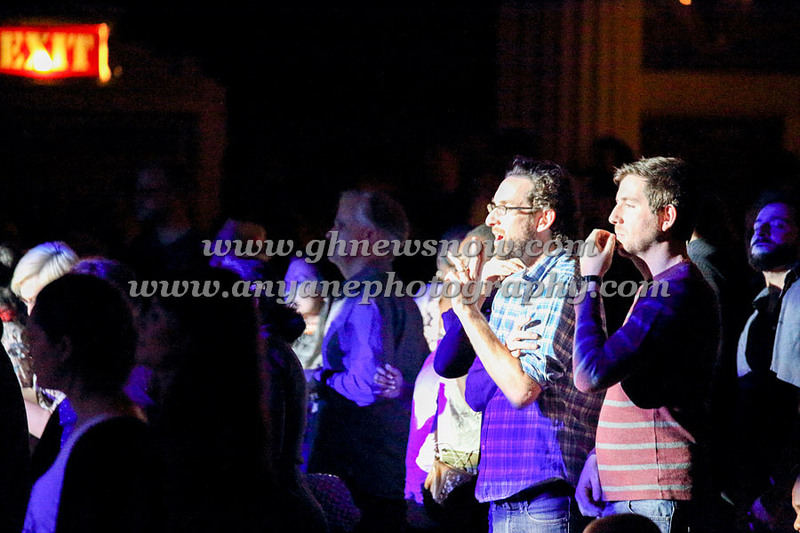 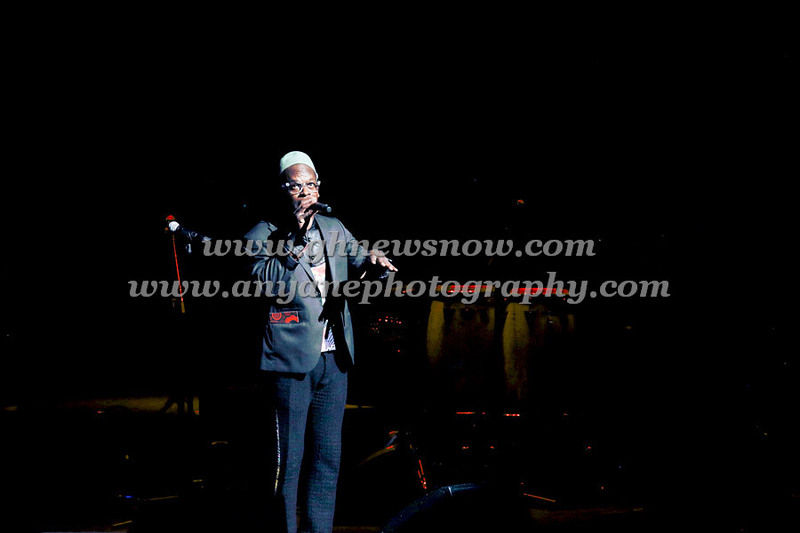 It was a wonderful night in March for a concert. 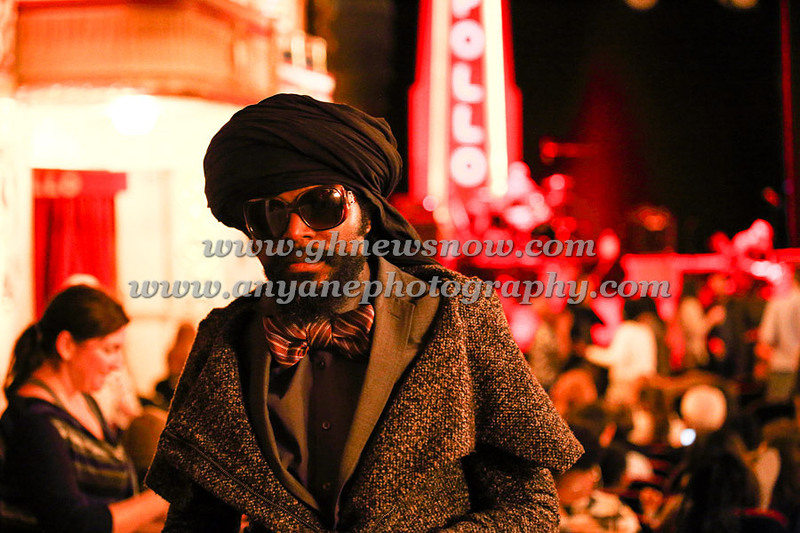 The people from all over New York City gathered into the decades old monument to Africa American History. 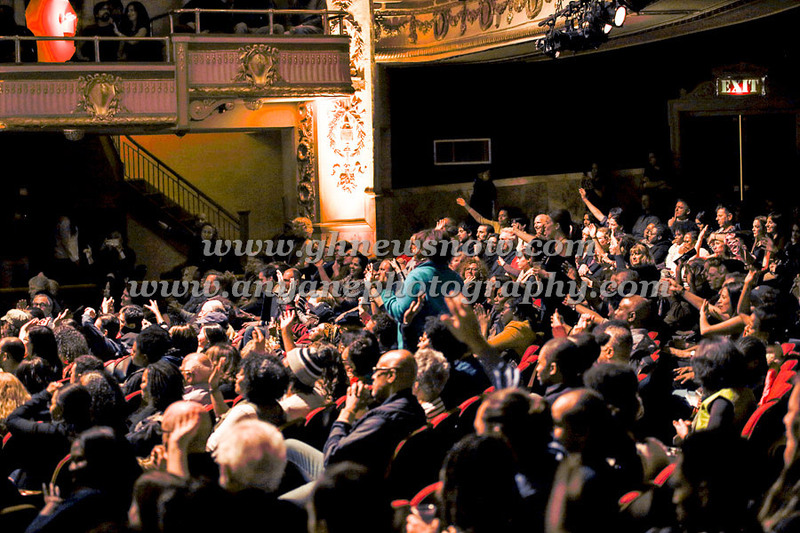 Seated with anticipation, the concert goers patiently waited for a show that would not disappoint. 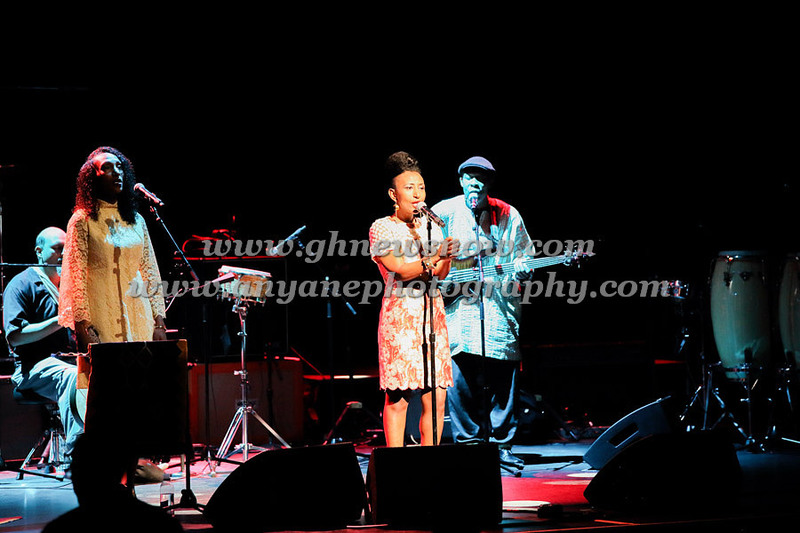 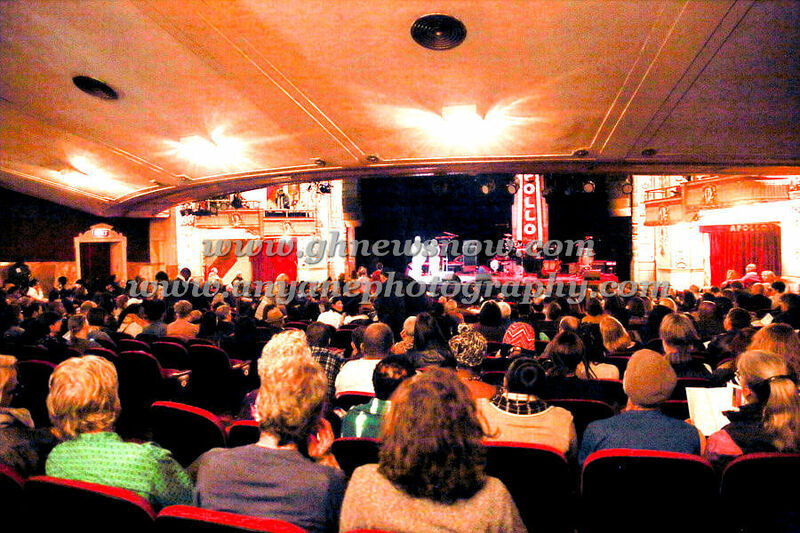 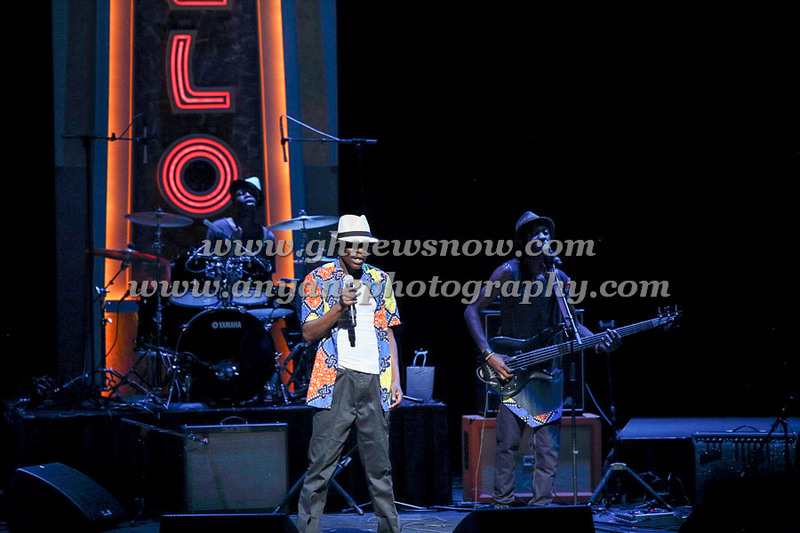 This was my second viewing of the African Now concert series put on by the Apollo. 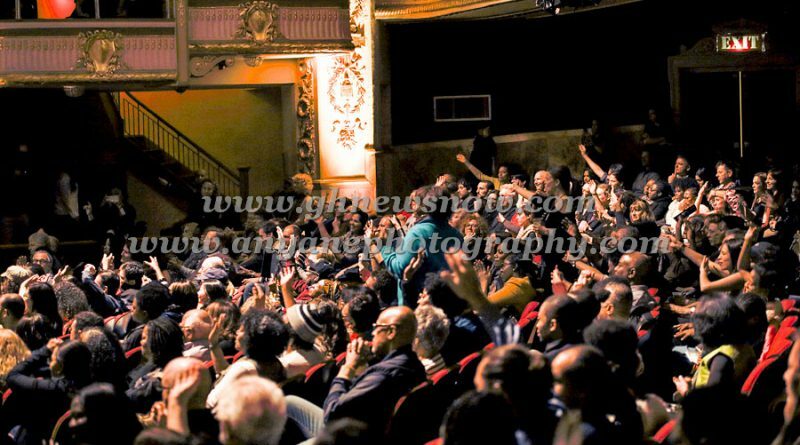 I have to say, they are doing it bigger and better every year. 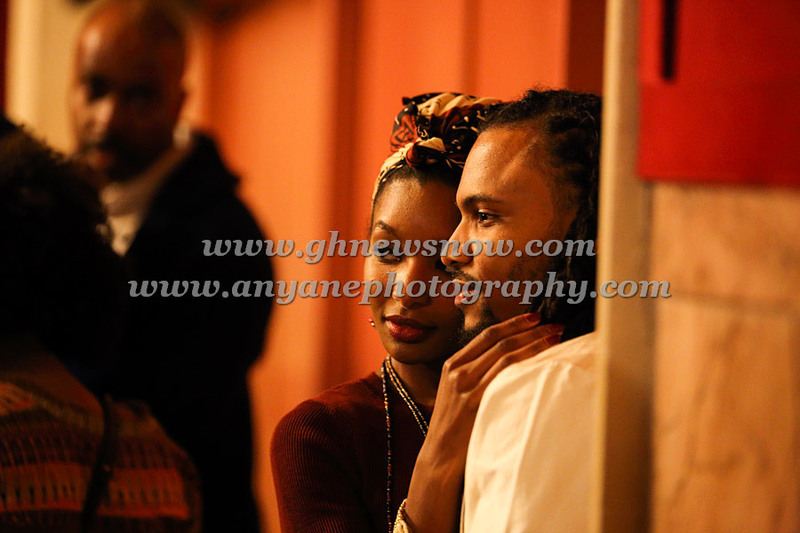 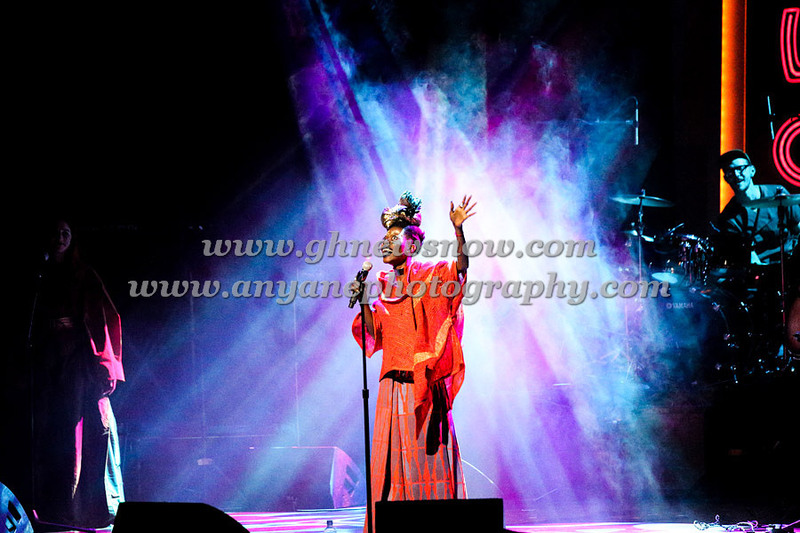 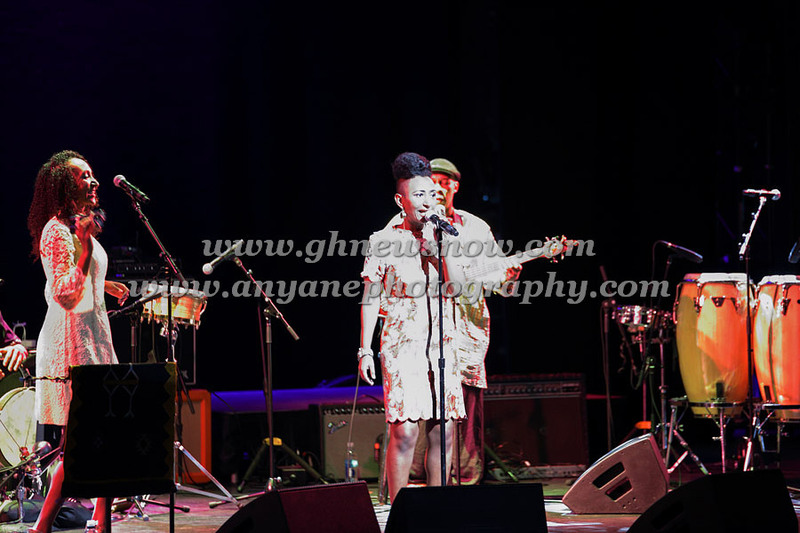 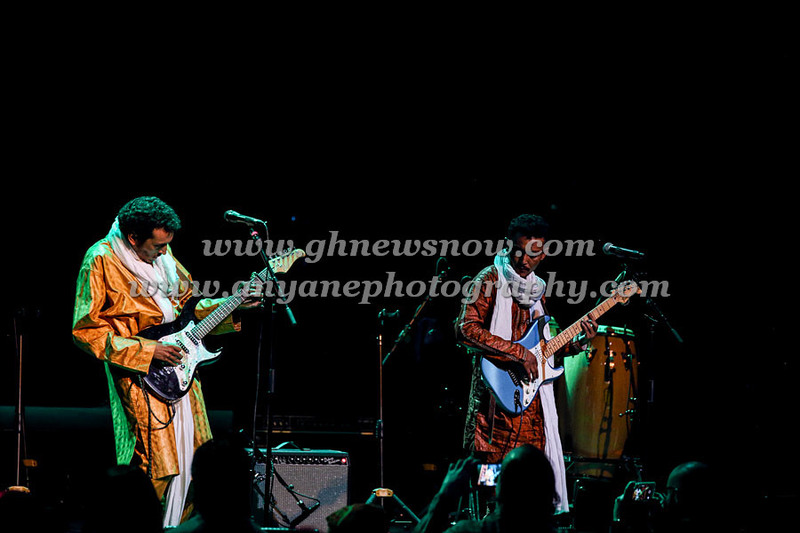 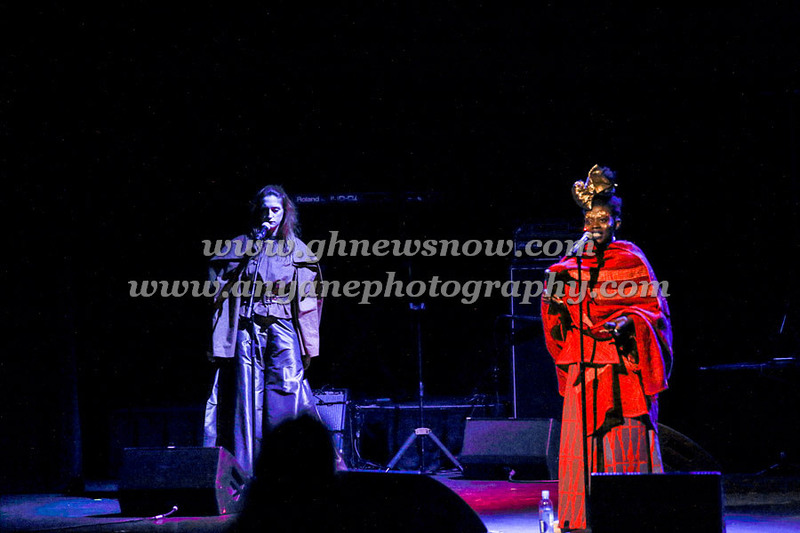 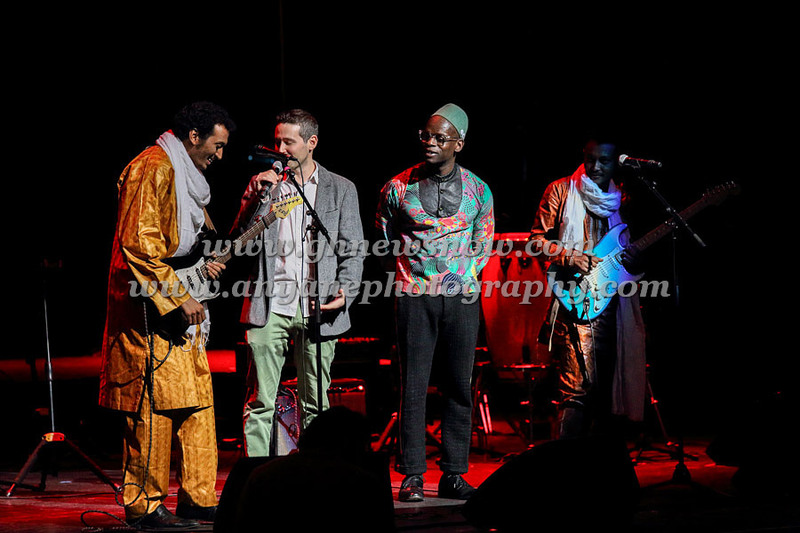 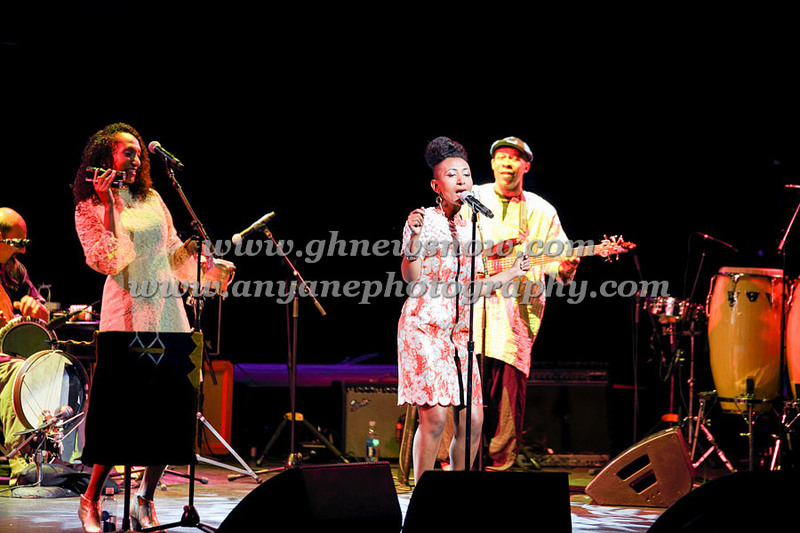 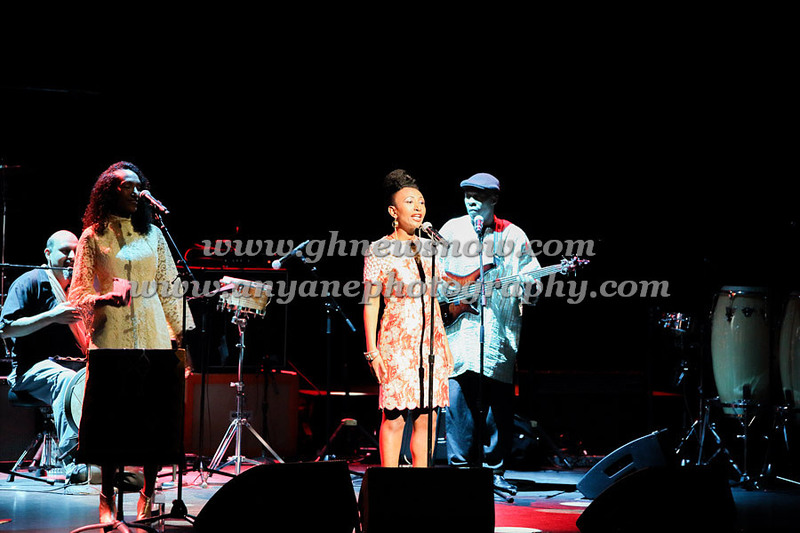 The night’s musical artists included Alsarah and the Nubatones, Makoomba, Jojo Abot, and Bombino. 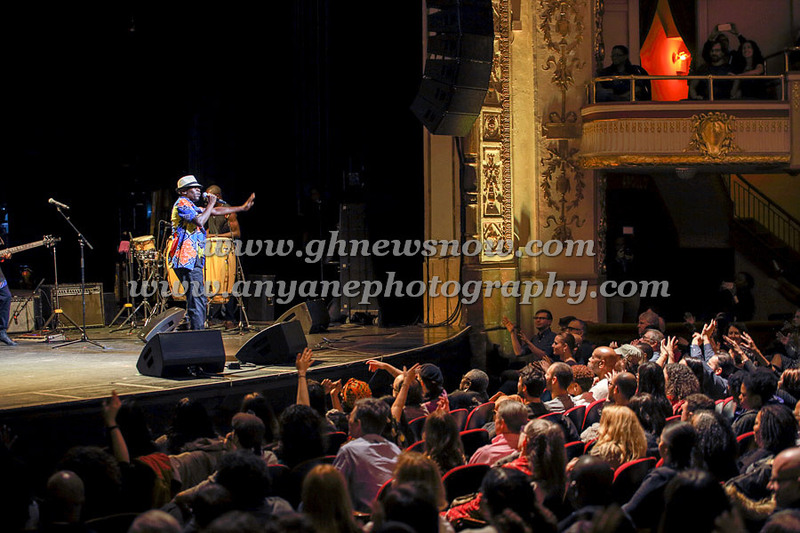 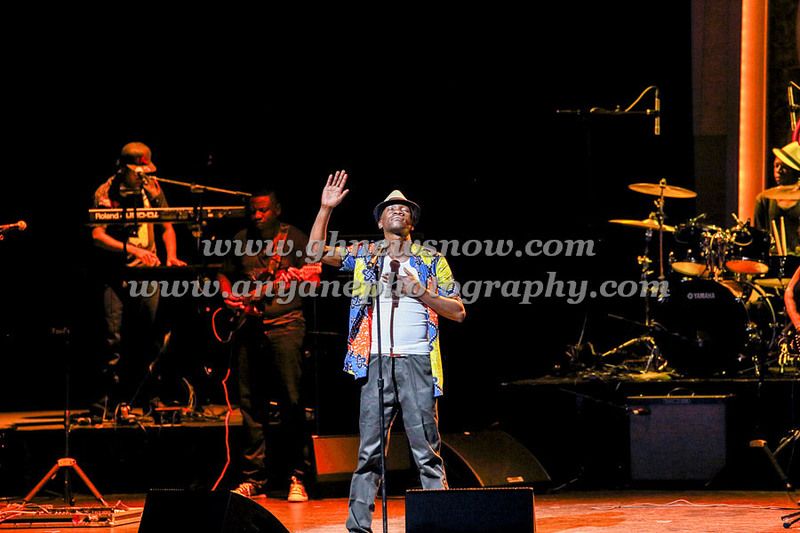 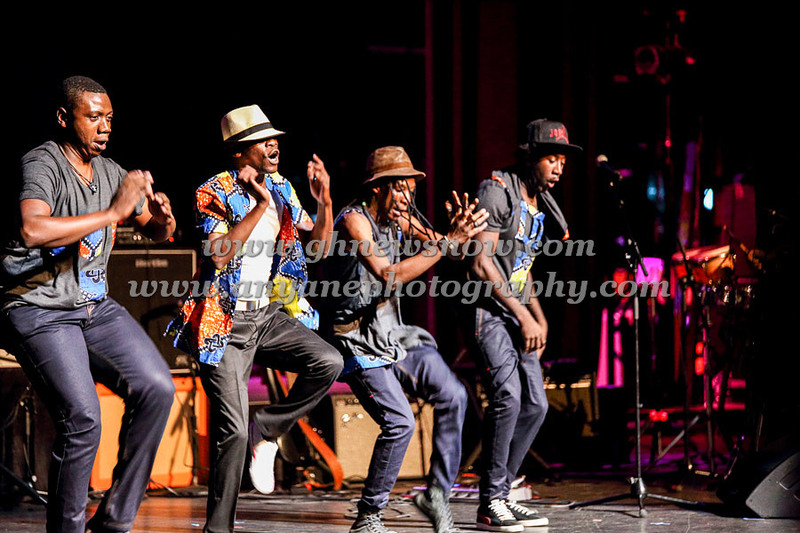 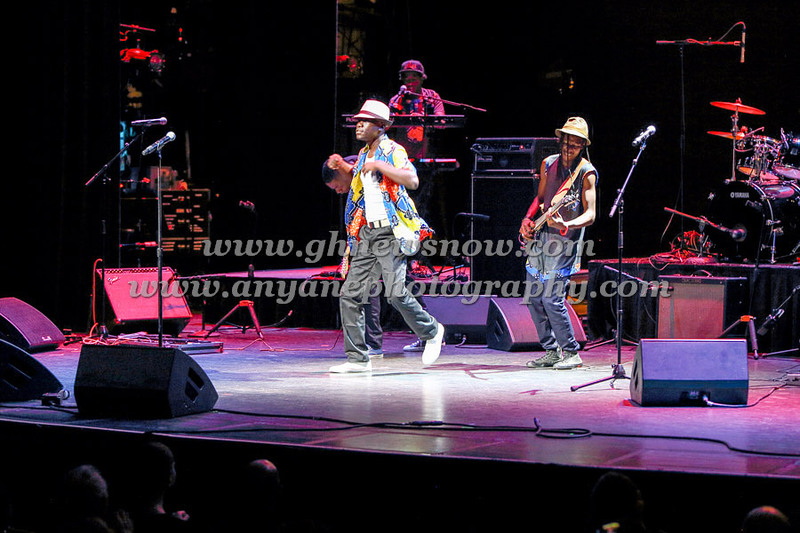 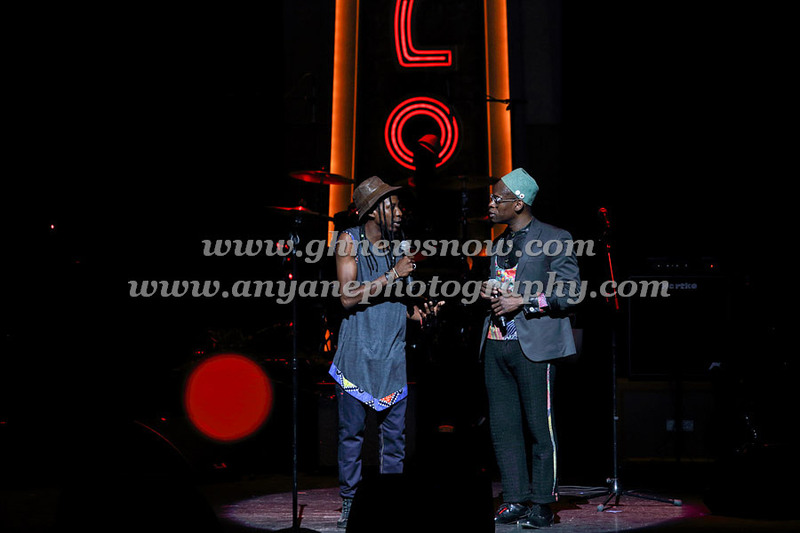 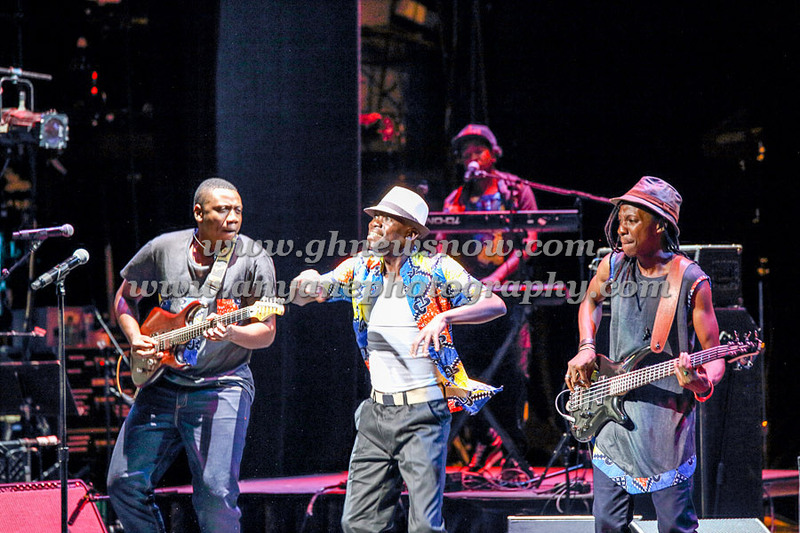 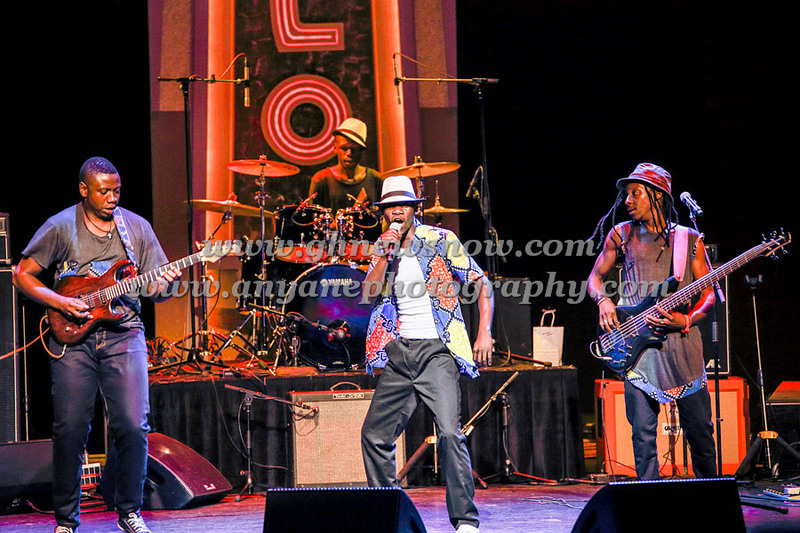 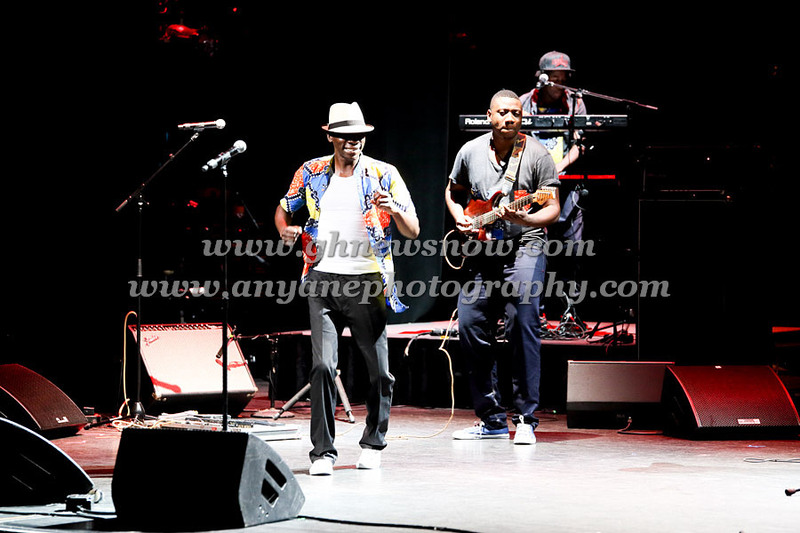 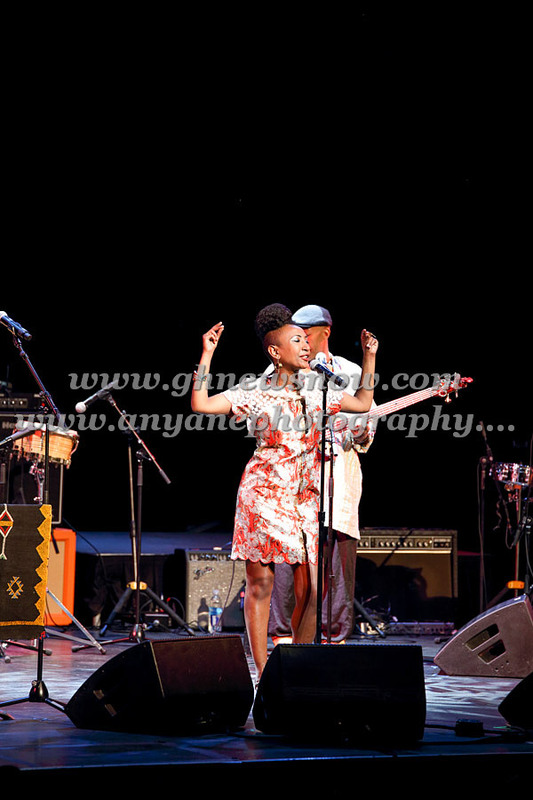 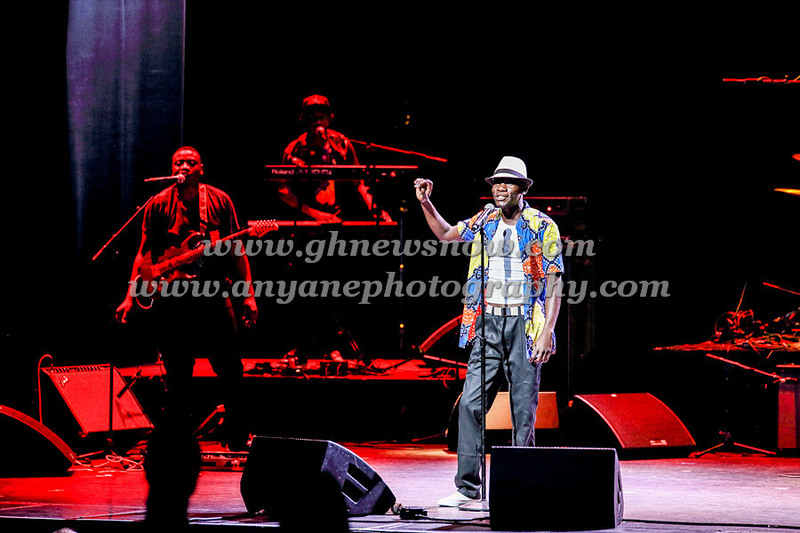 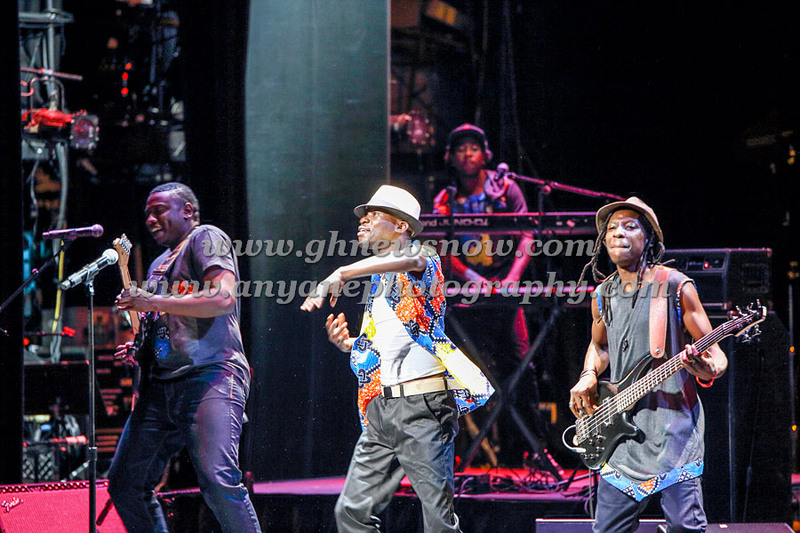 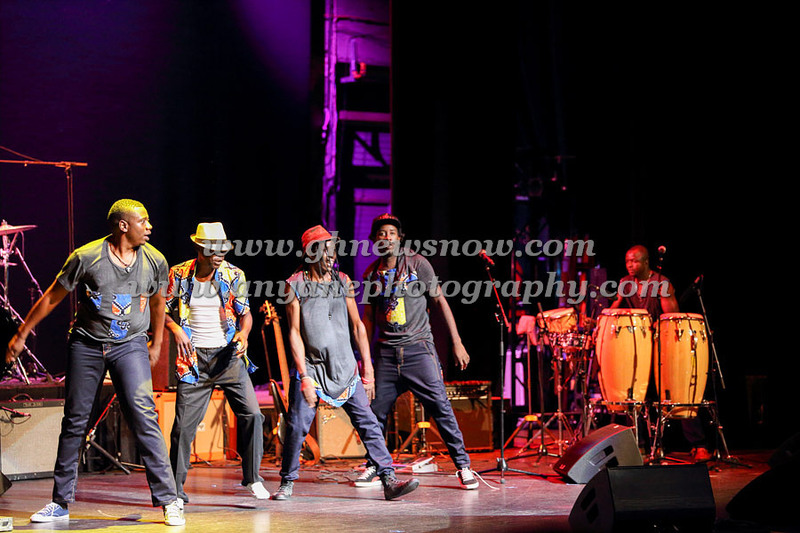 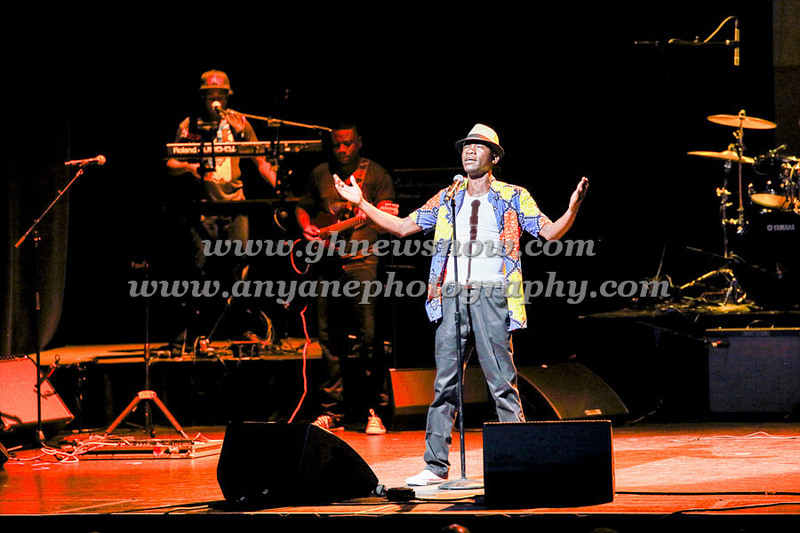 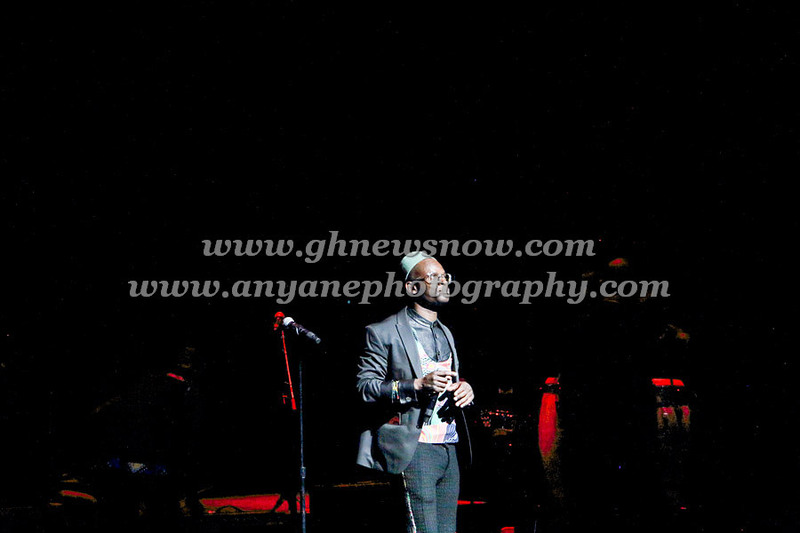 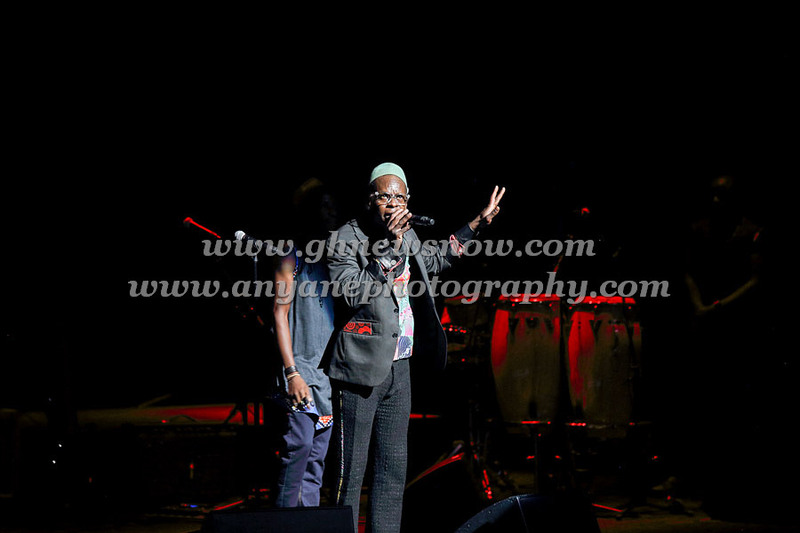 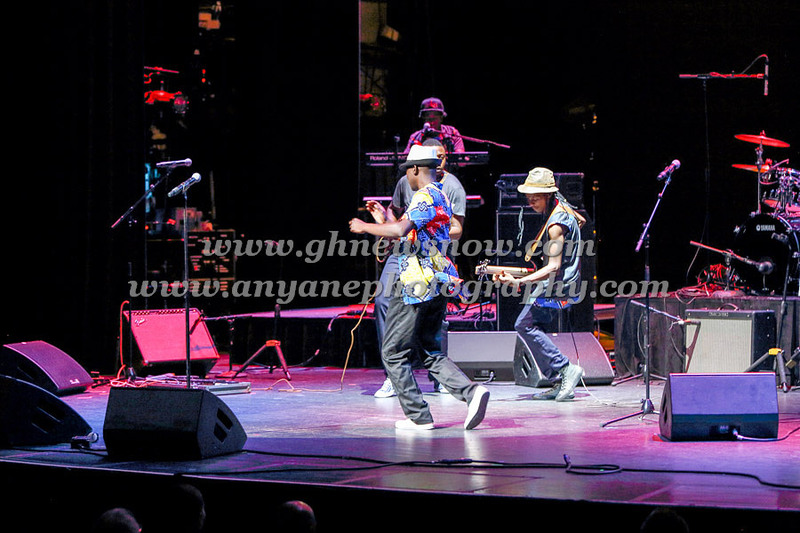 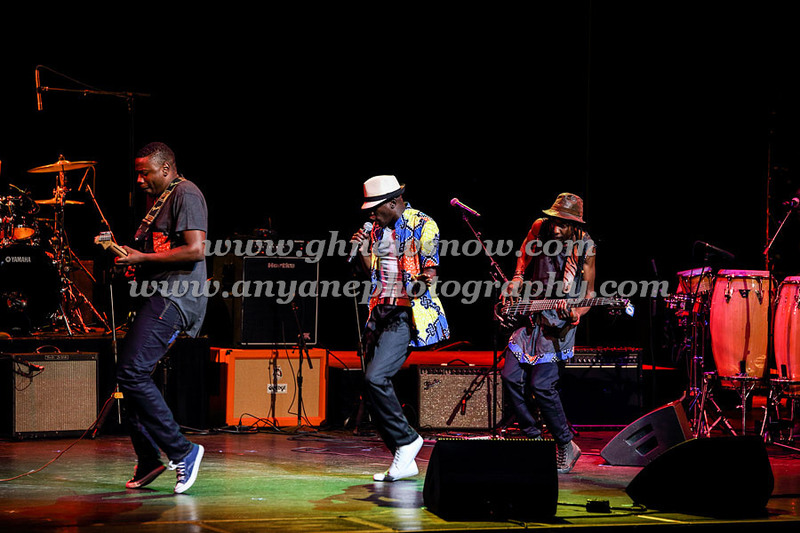 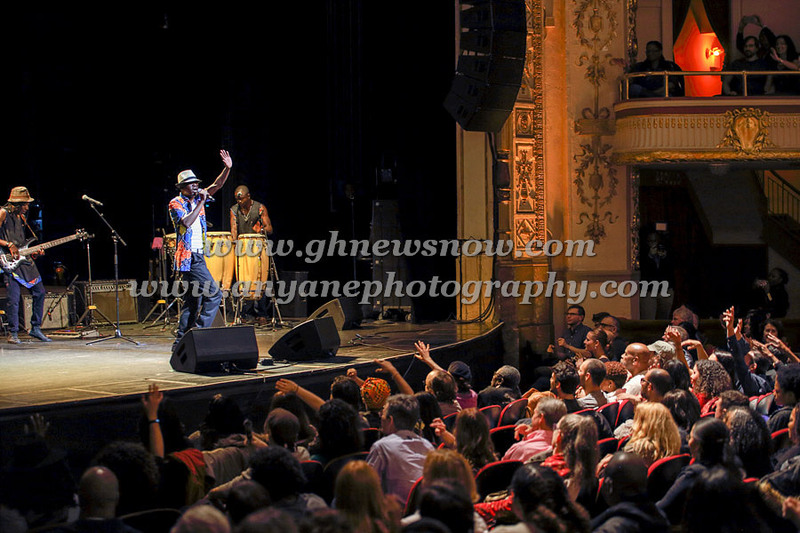 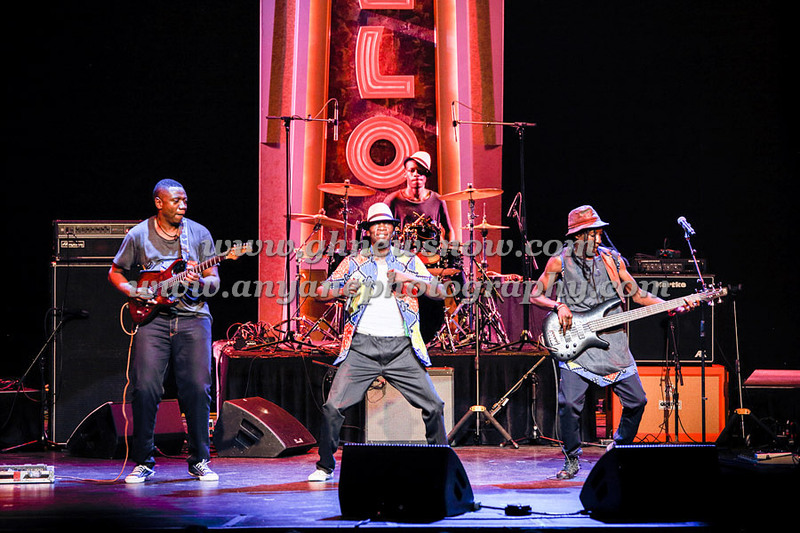 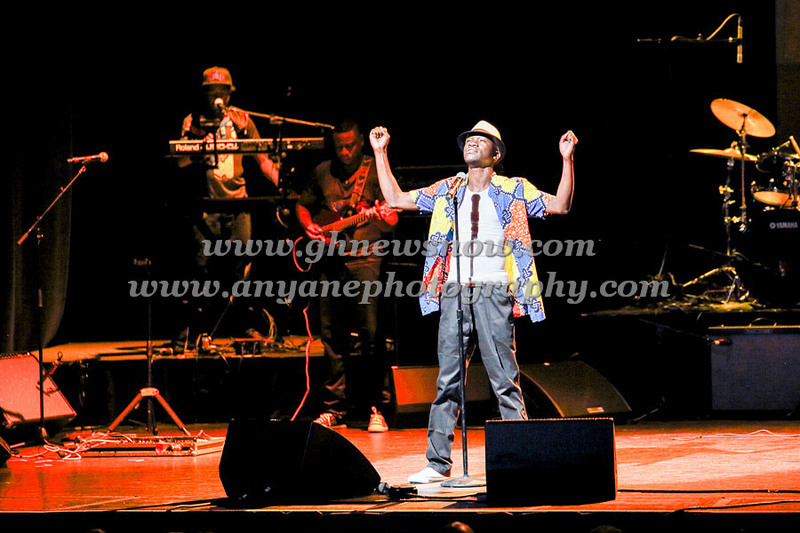 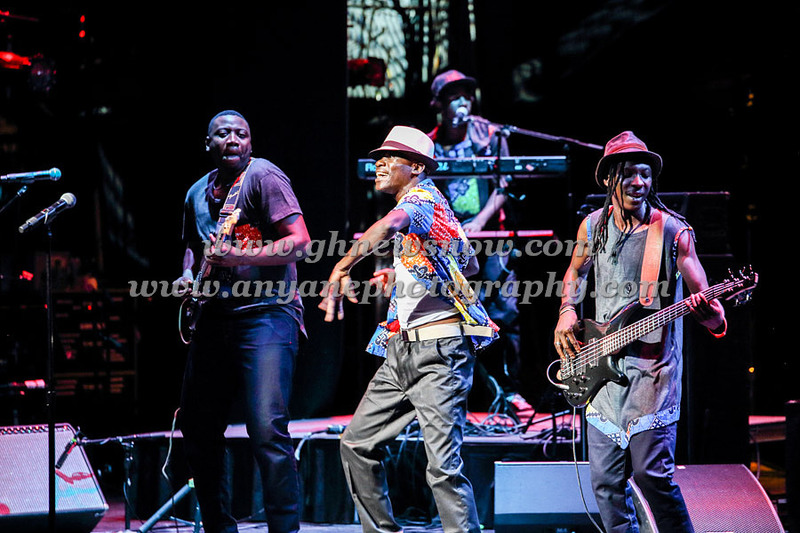 Sahr Ngaujah of Chomp and Quench ( The Fela Tribute Band) electrified the crowd with his humor and presence. 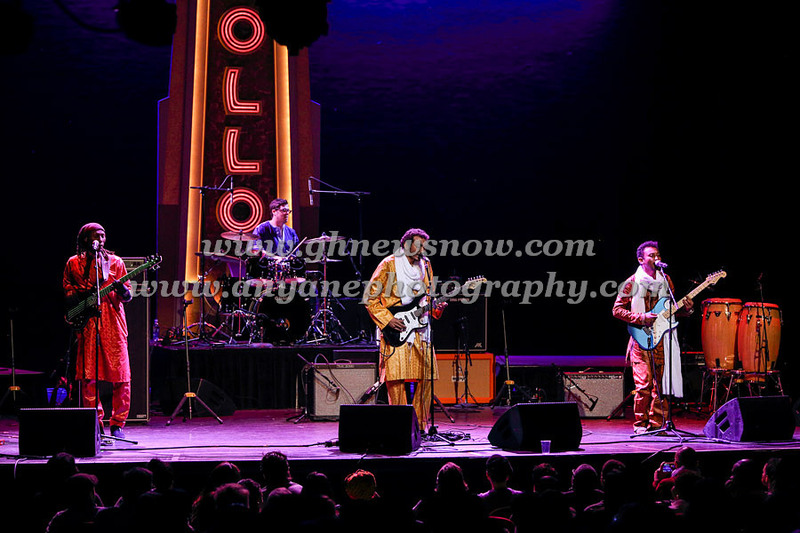 The follow pictures captured less than 10% of the black magic of the night. 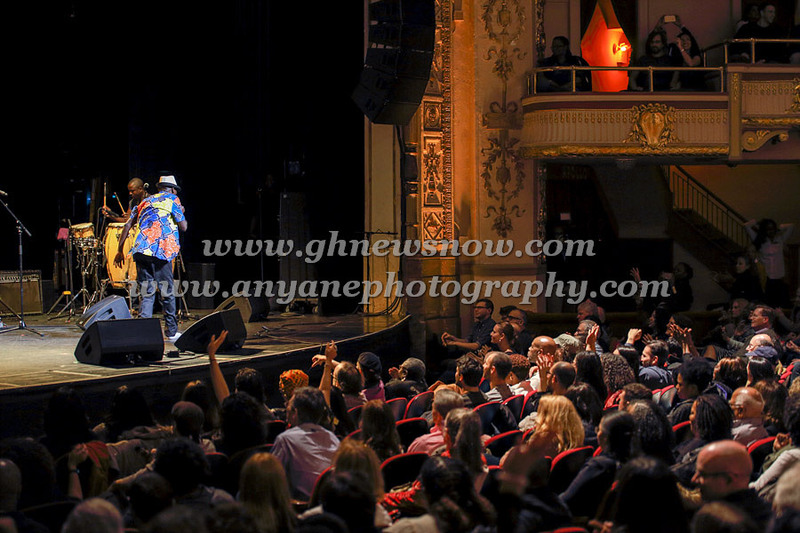 All I can say is… see you next year.